Our team of trained professionals are here to help and advise on all aspects of groundworks covering both the residential and commercial sector. We are happy to travel throughout Northern Ireland no matter how big or small the contract is. 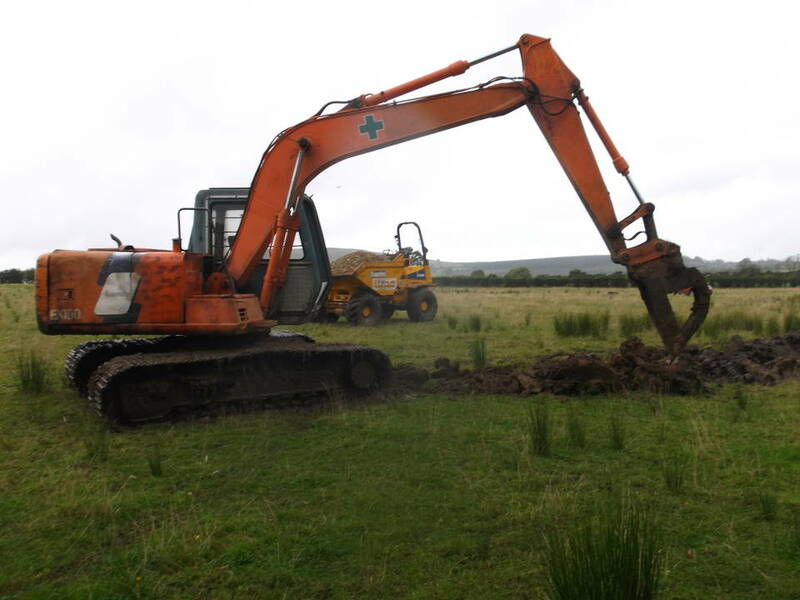 We have an array of machinery to deal with the job in hand. 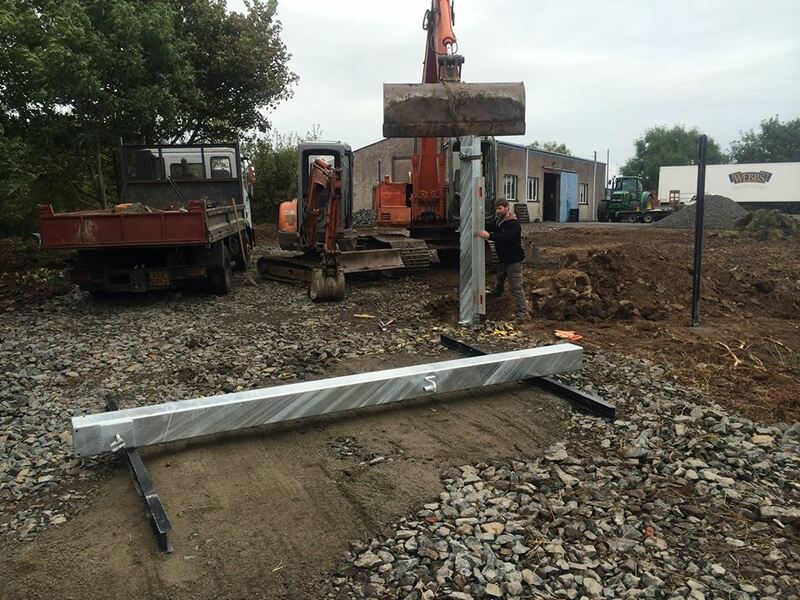 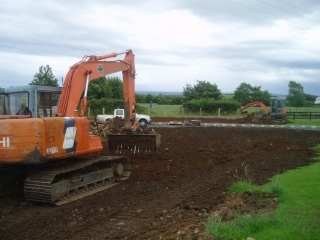 From a simple garden clearance to a complete site clearance, laying foundations, earth moving or laying pipes we offer a professional and reliable service. 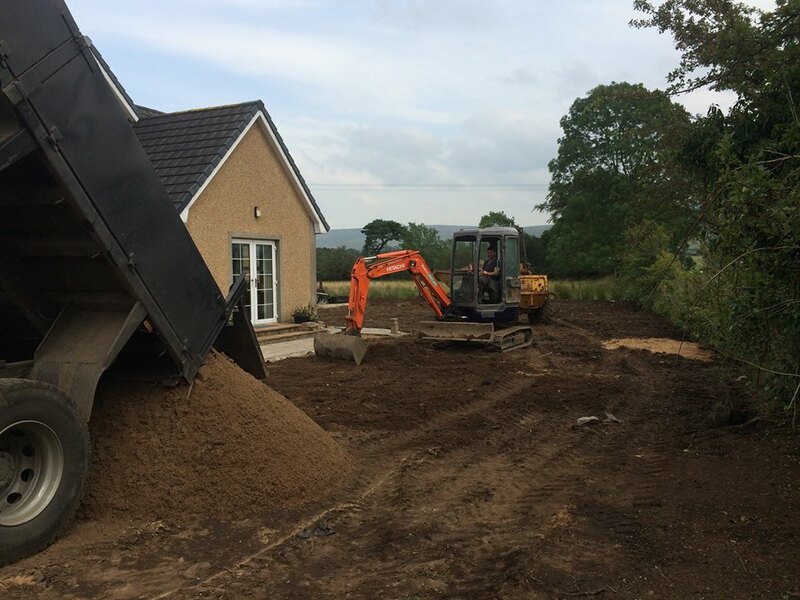 We will listen to your requirements and carry out the project on time and on budget offering a high quality of workmanship throughout. 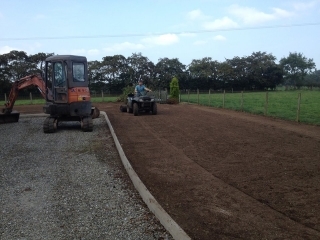 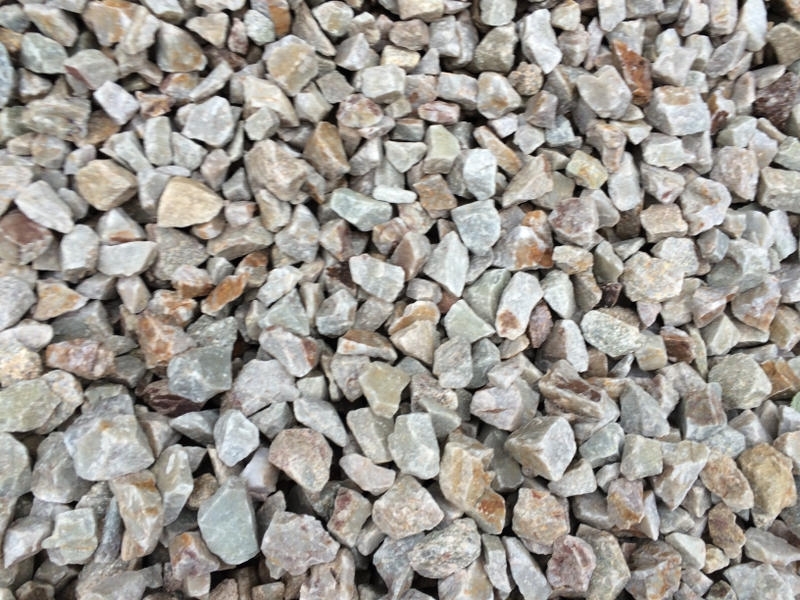 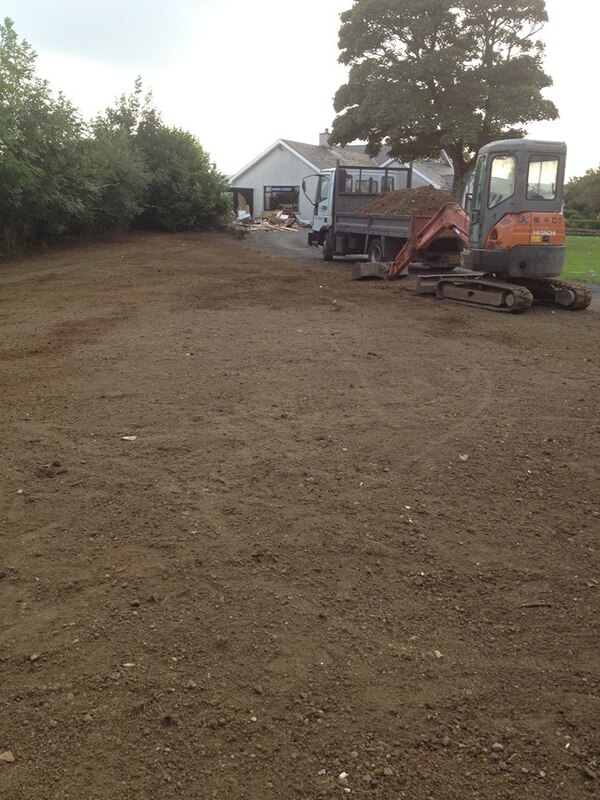 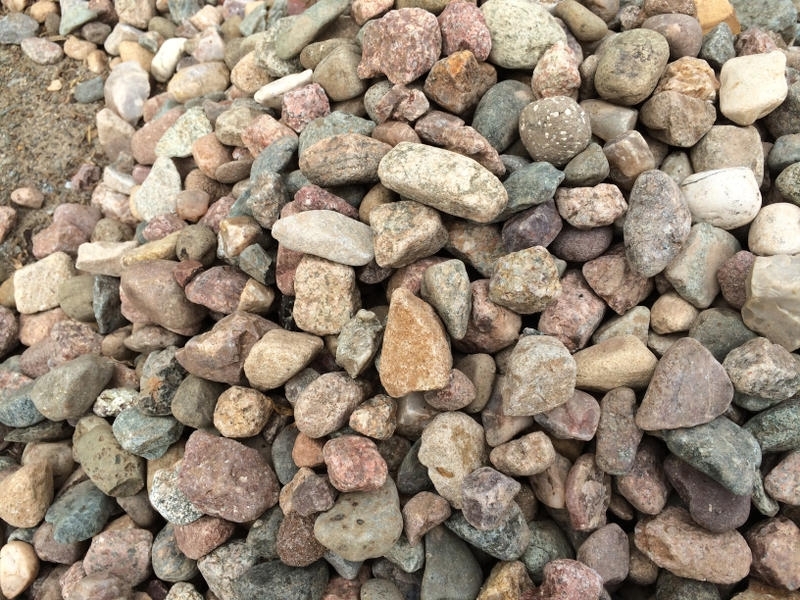 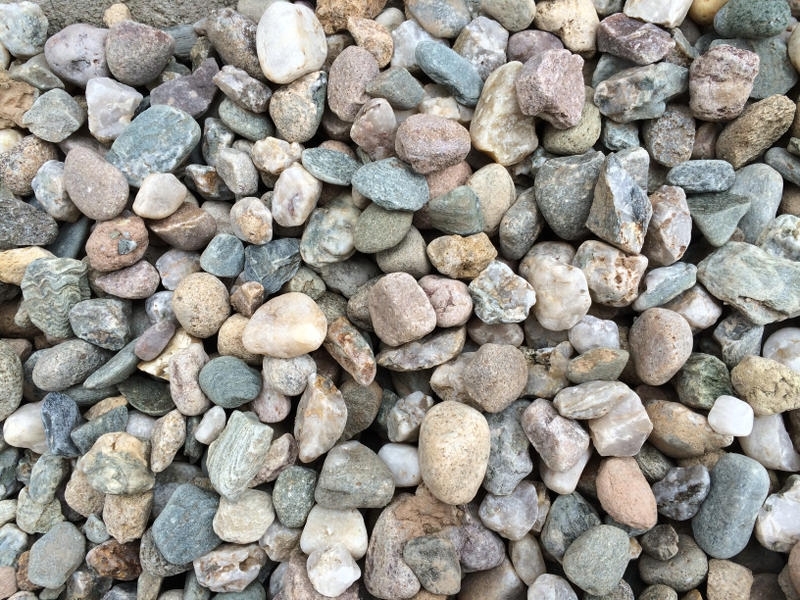 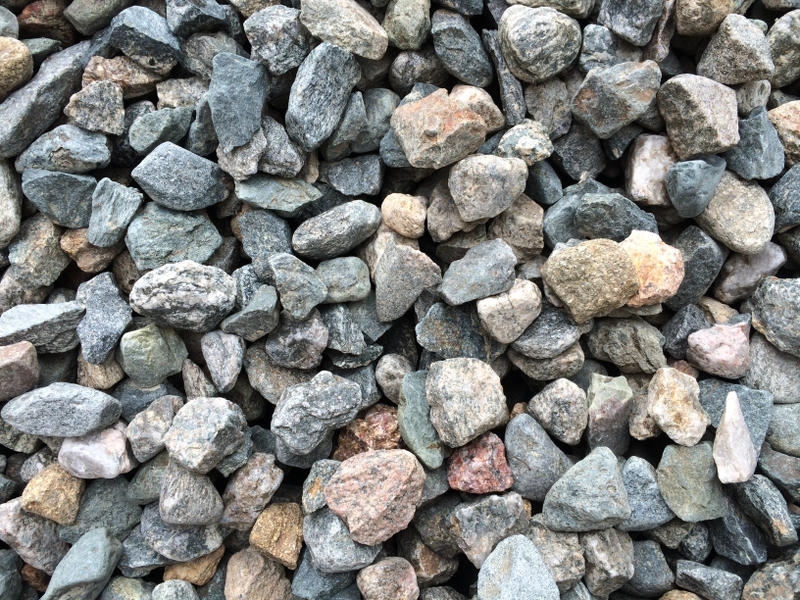 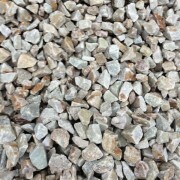 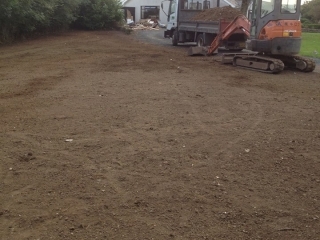 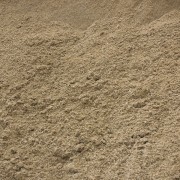 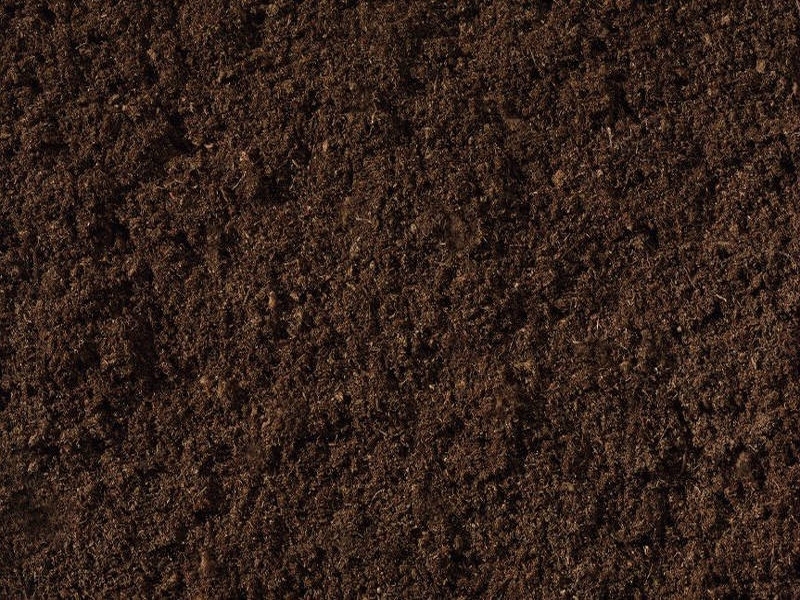 We offer competitive prices along with being able to supply the material to complete your groundwork project.